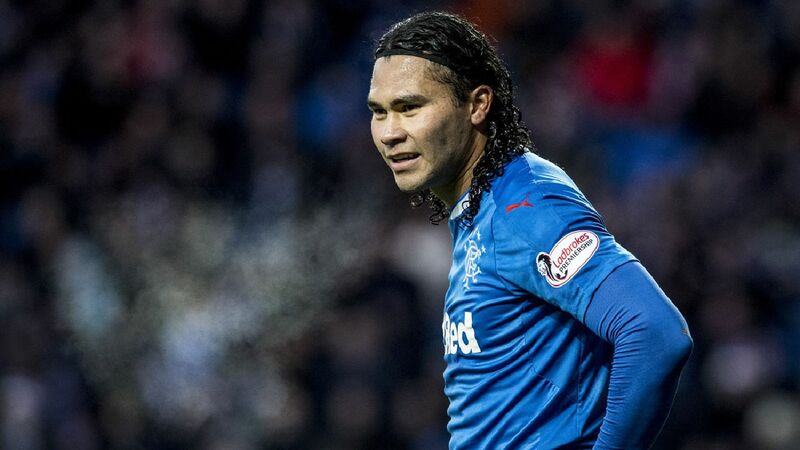 Rangers manager Steven Gerrard has confirmed the decision to terminate Carlos Pena’s contract had absolutely nothing to do with him, was above his head, and he respects the outcome. The flop Mexican was announced today as having finally severed ties with Rangers, and after Gerrard previously dismissed chat about the player and effectively admitted he wouldn’t play for Rangers under him, the Rangers boss has today announced he had no influence over the decision to get rid of the player. In fairness Gerrard had basically nothing to do with Pena, or likely future departure Eduardo Herrera either. These are players from a failed previous regime and while Stevie has managed to get the best from Ryan Jack and Alfredo Morelos, trying to get more from players who clearly have and had no future at the club wasn’t happening. But it wasn’t in his hands to do so anyway, and now the club have taken action. I would be very surprised if he's walking away for nothing, most likely we have paid to get him out the door; not that I'm complaining, the guy had to go! Well done Dave King, as far as i'm concerned. For bringing this farce, to an end. Hererra, next. Could be that he was sacked for disciplinary reasons , his conduct when out on loan and where has he been since his loan ended .Surely he should have returned to training in January as he is still our player .As for Herrera , is he not on an 18 month loan which means we won`t see him back again. I don't buy this above my head stuff. If Gerrard thought there was a player there and wanted him then he would be in the squad.